Scotland’s capital city Edinburgh (pronounced, Edin-Brrr) is one of its most iconic destinations, and not just because of its Royal connections. 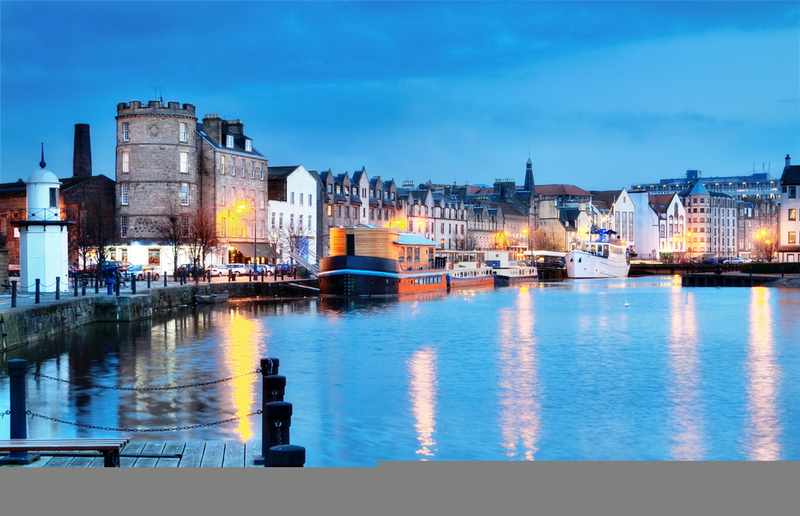 The Gaelic city is steeped in history, the site of ancient bloody battles and it boasts of some of the country’s best-loved architecture. There are plenty of reasons to visit Edinburgh! We’ve taken a look at some of the best to let you see what you’re missing out on. City breaks are all about shopping and that’s something Edinburgh does really well. Take a stroll down Princes Street to find high street stores and designer boutiques. You’ll pass the enchanting Princes Gardens that are overshadowed by the towering façade of Edinburgh Castle, giving you a great view while you browse. Don’t forget to stop by Jenners, a top department store that has delighted Scottish shoppers since it first opened in 1838. Nearby, Harvey Nichols has its one and only store in Scotland right on St Andrews Square. It’s a great destination for upscale items and brand name clothing. 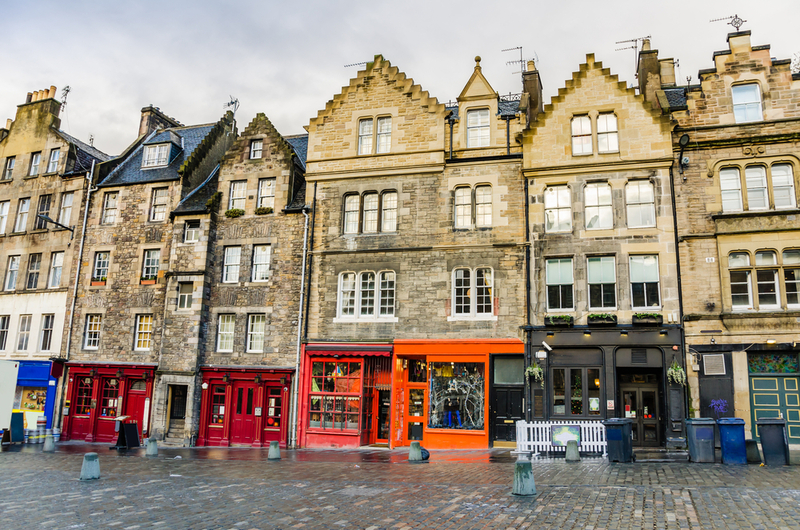 If you’re more of a vintage shopper, the historic Grassmarket area is the place to go. You’ll find old and rare books for sale as well as vintage clothing and antique jewelry. You might need more than a short break in Edinburgh to discover everything this city has to offer, so let’s give you a head start. The famous National Museum of Scotland can boast being one of the world’s top 20 most visited galleries. It has over 20,000 artefacts to view, if you can tear yourself away from its life-sized Tyrannosaurus Rex. Another popular choice is the National Museum of Flight where you can view all manner of aircraft from World War planes to a grounded Concorde. The interactive exhibitions are always a hit with kids. Muirfield is the popular Edinburgh-based golf course that hosted the 2013 Open and it’s just as popular with visitors wanting to test their skills in the home of golf. Just outside Edinburgh, the Pentland Hills have the city’s only dry ski slope. They also boast some wonderful walking trails that let you escape the hectic inner city streets for a day in the country. If you’re a bit of a water-baby, the miles of idyllic beaches that surround Edinburgh are a great spot for scuba diving, sea kayaking and surfing. Taking your surfboard with you might be problematic, but you can always rent the gear you need at Boardwise. Starting at Edinburgh Castle, which is always fascinating for families, you can take a stroll down the iconic Royal Mile for more family-friendly attractions. The Real Mary King’s Close is a little tricky to find (it’s tucked away down a back alley and hidden from view). But when you do get there, you’ll find yourself exploring under the city in a maze of hidden tunnels. 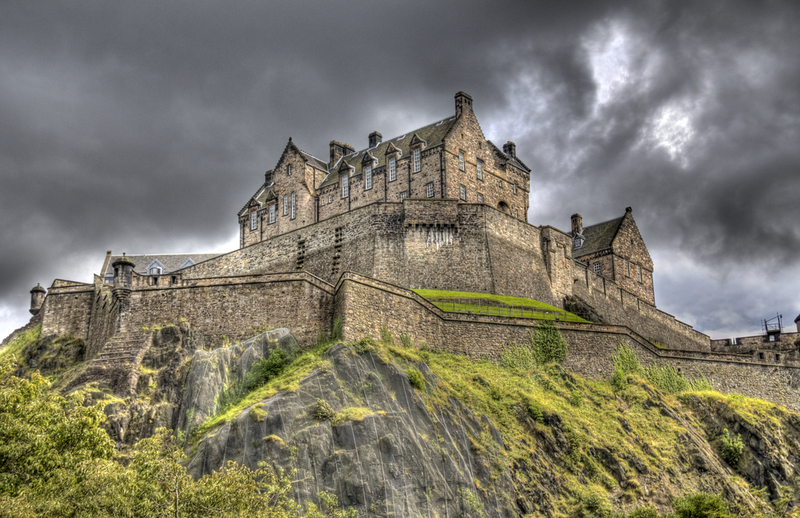 The Edinburgh Dungeon provides interactive entertainment and tales of adventure that might scare the socks off you. If you are looking for a gentler option, then head to the ever popular Edinburgh Zoo with its endless list of unique animals. Do you have a little Scottish blood in you? You’d be surprised just how many people around the world are related to us. If you think you might have or you’d just like to find out, Edinburgh is a wealth of information and a great starting point on your genealogical adventure. The General Register Office of Scotland is situated right here and hold records of all the ‘hatches, matches and despatches’ (births, marriages and deaths) in Scotland. Over at New Register House you can buy a day ticket to access all the records held. Who will you discover you’re related to-William Wallace or Robert Burns? You might be surprised. With so much on offer, Edinburgh also boasts an impressive number of holiday cottages that are perfect for your trip. You can enjoy inner-city apartments overlooking the water, have easy access to nightclubs and shopping areas as well as enjoy the eclectic selection of restaurants. Just outside the city, rural retreats for two, large lodges for families or groups, and beautifully appointed child-friendly holiday homes with luxury kitchens and outstanding views give you the freedom to explore Edinburgh in your own time. Author’s Profile: Fiona Galloway writes for holidaycottages.co.uk, a family-owned independent holiday cottage company offering handpicked accommodations in the United Kingdom. Originally published in the Kaiserslautern American newspaper on June 16, 2017. Click the image for a full-size, printable version.